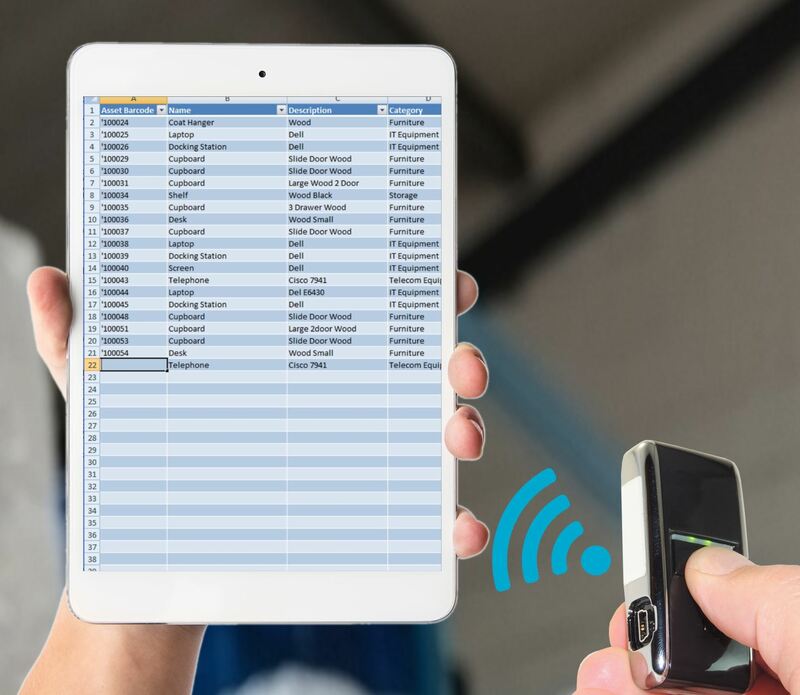 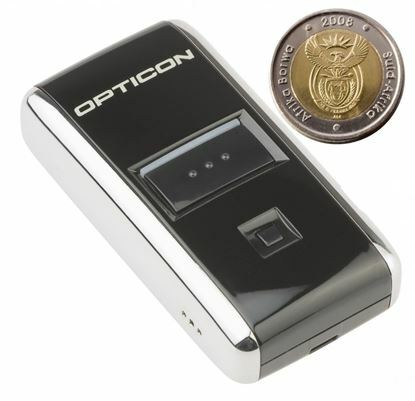 The Opticon Bluetooth barcode scanner is similar to the Wireless pocket barcode scanner with an added advantage that it sends the barcode text to a bluetooth device like a cellphone or tablet as you scan (iPhone, iPad or any Android Device). 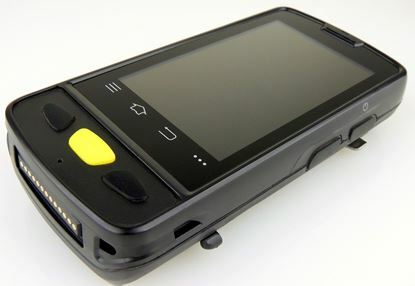 It can store up to 25,000 barcodes along with the timestamp info. 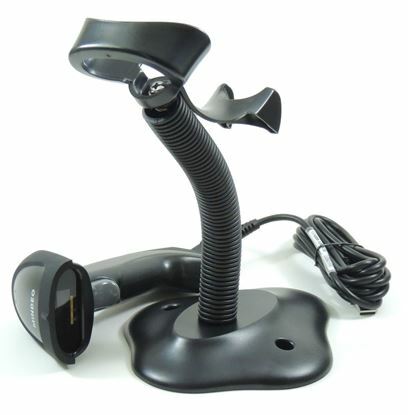 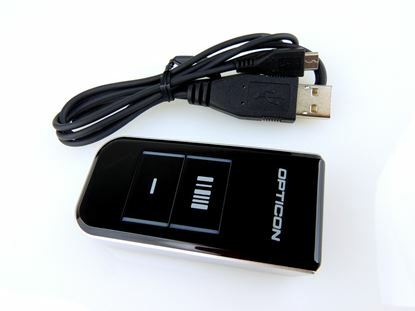 Its intutive interface comes with two standard keys - scan and clear key. 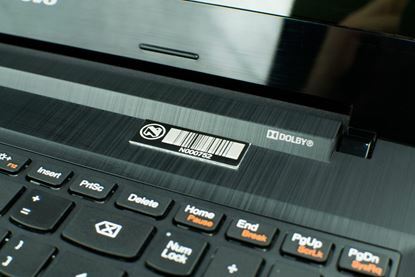 Scan key alows you to scan the barcode, while the clear key erases the scanner's memory or cancels the scan. 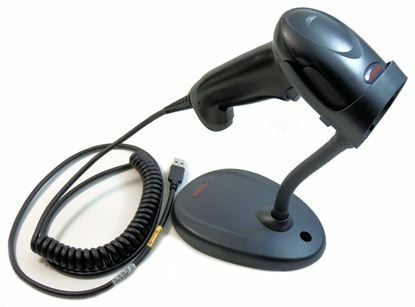 Its laser scanning technology allows for fast barcode scanning. 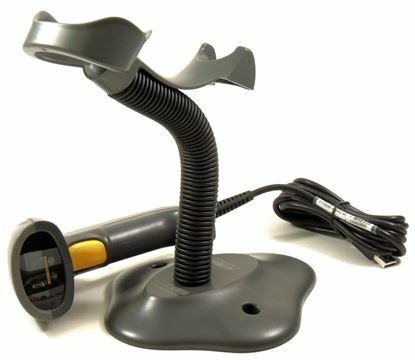 Charging the rechargeable internal battery is a breeze with its USB interface.